There are plenty of things you can do to your San Marcos, CA home to increase the value. If you are new at home improvement projects, it might be hard to tell which one will have the biggest impact on your home’s value overall. Window replacement projects have very high value in terms of both quality of life and actual monetary value. When you are thinking about home improvement projects, consider window replacements as a good potion. 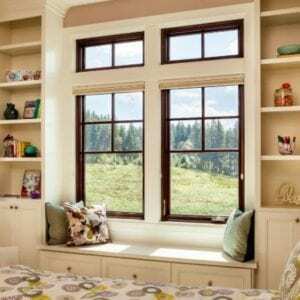 Here are a few ways a window replacement project can add value to your San Marcos, CA home. High quality windows let in natural light, which will make your home brighter and more pleasant all the way around. 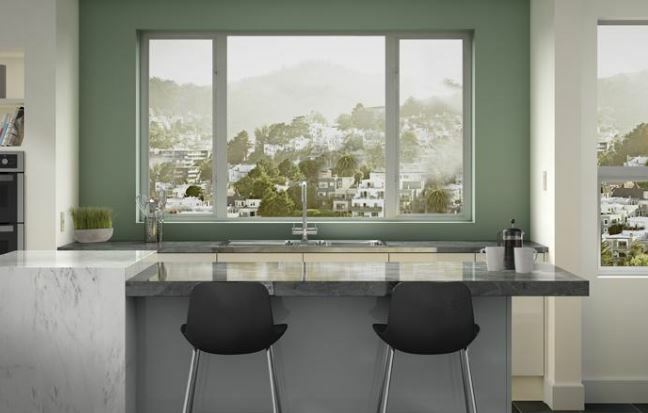 With high efficiency windows, you can let light in without letting in the hot California air. When you use natural light to see, you don’t have to turn on lights within your home as often, which can help you reduce your energy costs. When you install quality windows during a replacement project, they are usually more energy efficient than what you currently have. 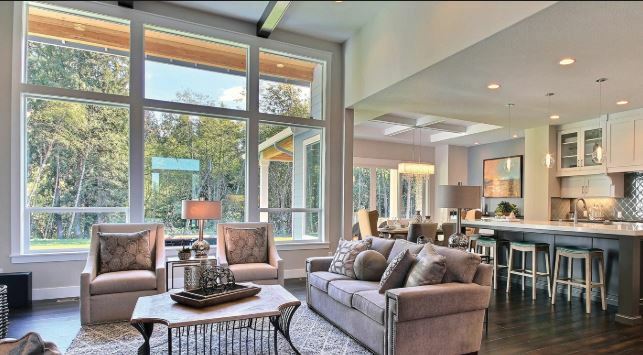 If you pay attention to efficiency during the buying process, you will be even more pleased with the energy efficiency in your home once the windows are installed. Window replacements can reduce your energy costs significantly. Most of the energy you lose goes out through windows and doors, even when they are closed. 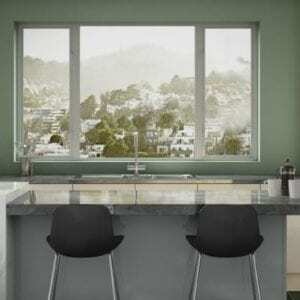 You will be able to maintain your desired temperature inside effectively with new windows. Old windows have a way of looking sad and tired that can bring the whole home down. Window replacement options can bring the whole home up to a new appearance level. 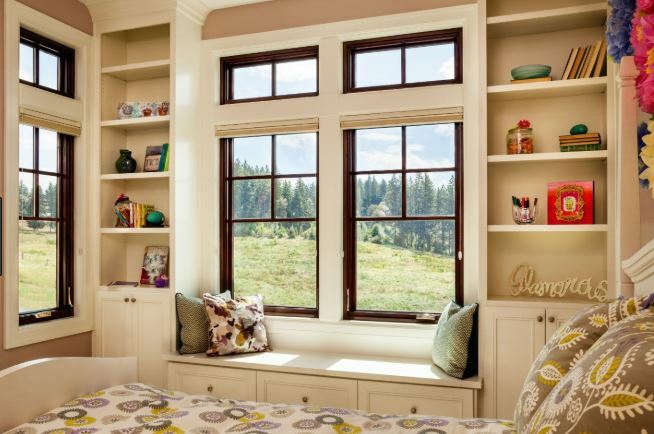 Windows can be customized for your home so you know they will look perfect. Even if you get standard models, they will make your home more appealing inside and out. Wouldn’t it be nice to take on a project that un-complicates your life? When you get the right windows (say, vinyl), you cut back on home improvement projects. Plus, it’s easier to keep your home comfortable and you don’t have to worry about security or many other issues. Your life is simpler after a window replacement San Marcos, CA project! If window replacement is the way you want to go for your home in San Marco, CA, Andy’s Glass & Window Company is here for you. Our experts can walk you through the process from start to finish and ensure that you have the right windows for your home. No two homes are alike and we’ll make sure we only recommend windows that we know will make you happy. Call today for a free consultation at 951-677-7421. We can talk things over with you, or come to your home for an in-home estimate. You can also stop by and see our quality windows in person at 25751 Jefferson Ave Murrieta, CA 92562.